SOLD OUT. Wall Calendar. A month a page. 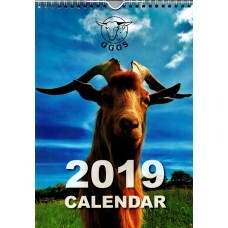 2019 edition now available for you for Christmas. Photographs of Golden Guernsey Goats on each page. 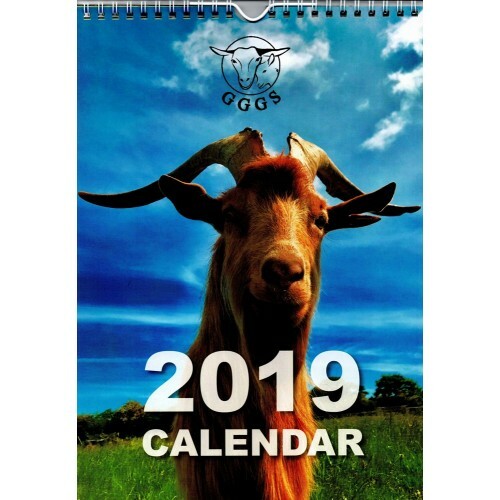 A must have calendar for busy people, in a very acceptable form. A great kitchen calendar.